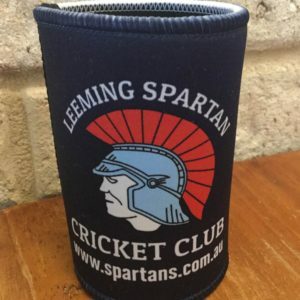 In order to provide a competition of the utmost quality and safety, a match day referee is appointed each season to oversee any issues that may arise on match days between the Leeming Spartan Cricket Club and the opposition. The Match Day Referee can be contacted by phone (on match days only), to resolve disputes arising where there are no official Association Umpires appointed, where the two captains cannot agree to make a decision, and/or also to receive reports from unofficially appointed umpires only. If the person making a report is not an officially appointed umpire, the details of the report must be conveyed, by phone, to the Match Day Referee at the completion of the days play. The Match Day Referee is Ray Howe, who can be contacted on match days by mobile on 0407 774 044. 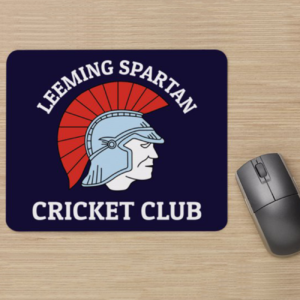 Please note that for matters arising within the Leeming Spartan Cricket Club, please contact either our Players Representative, Paul Kalleske, or our Executive Committee for 2015/16. To find out more information regarding our Player Management Committee, please click here. Additionally, please make sure you are aware of the Leeming Spartan Cricket Club’s Behavioural Policy.